Somewhere you have to start using a new language. I found it pretty frustrating to invent example code. You can cut corners or be negligent easily. 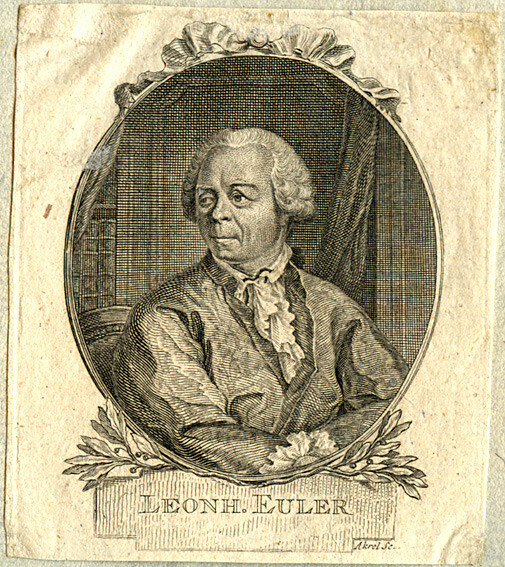 That's why I really love Project Euler. I solved problems here already using many languages: PHP, C, Ruby, Python and Haskell. It's really either for beginning something or math nerds :) Solving problems I was curious how much of Go's specialties I can use at the beginning. Fortunately there was some, such as the multiple return arguments, or simple variable definition, the dynamic type assignment - or anonym function, as much as it's a specialty, though. The compiler was pretty helpful telling me where the problems are and what are they. Sublime has Go syntax highlighter so that was my choice of editor. As a Sunday night bedtime story here you are my first three solutions. This weekend I had almost zero time to care about my topics. I really hope soon I'll find some time to dig deeper into Go. I kinda like it, to be honest.